A moment of individual brilliance from Philippe Coutinho wasn’t enough for Brazil to get their World Cup 2018 campaign off to a winning start as the five-time world champions were held by a stubborn Switzerland side. With both sides boasting ambitions of progressing from Group E, there was little to split the two in the opening exchanges. 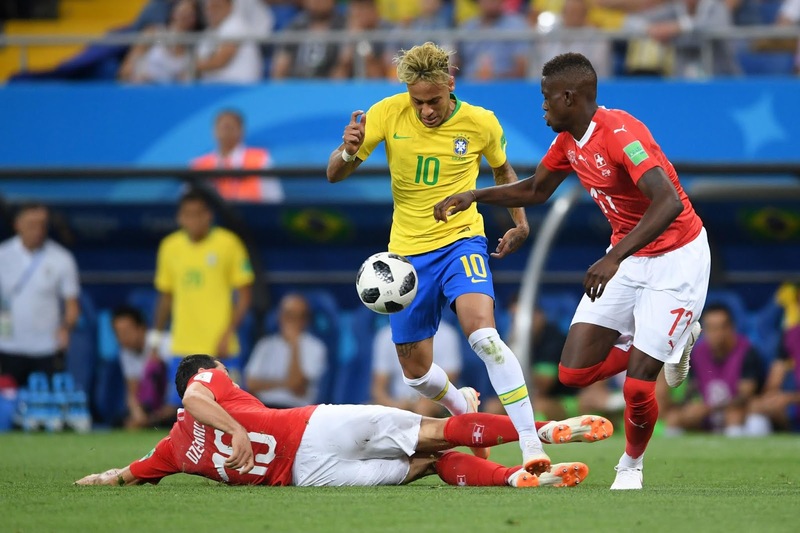 Switzerland had done well to keep Brazil at arm’s length but were undone by a stunning solo effort as Coutinho picked up the ball 20 yards from goal before curling an effort in off the far post. To their credit, Switzerland responded well to falling behind and kept things tight at the back before the break even if they did struggle to impose themselves in the final third. That all changed five minutes after the restart though, when Hoffenheim’s Steven Zuber broke free to head home unmarked from a corner. The equalizer changed the complexion of the game as Brazil began turning the screw with more intent as they sought to pick up a win in their Group E opener. However, after Coutinho flashed an effort wide, it was Yann Sommer who provided the heroics, denying Neymar and Thiago Silva with standout saves to ensure the spoils were shared in Rostov.